Lieve & Thierry welcome you warmly at Liry’s Home for a delightful stay in beautiful Haspengouw. 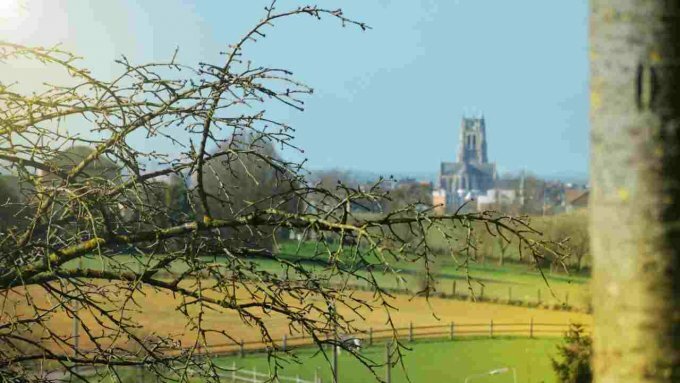 Liry’s Home is tucked away in the small and quiet village of Henis, only 2km away from the heart of Tongeren. We offer a cosy and comfortable guestroom with private bathroom and small terrace. 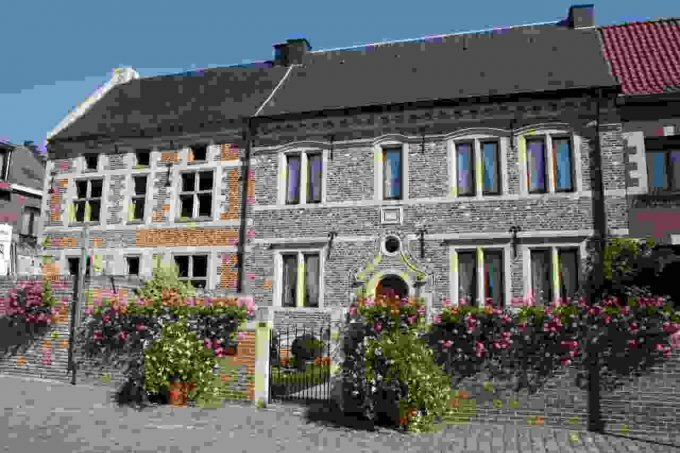 The room is situated on the groundfloor and has his ouwn entrance and parking. 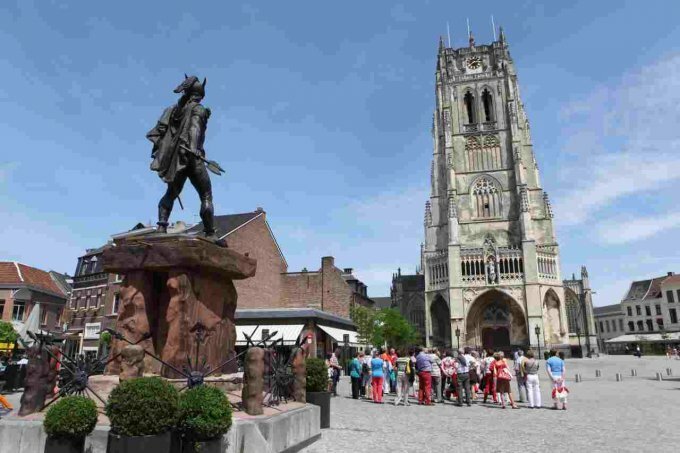 Tongeren, the eldest city of Belgium, with all its heritage highlights will certainly charm you. 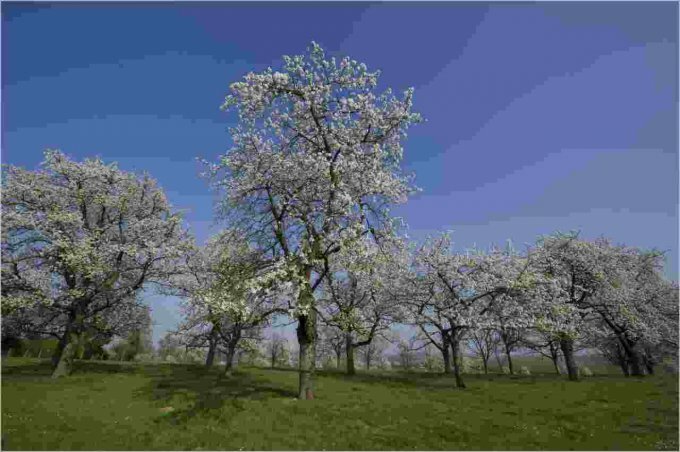 Enjoy the beautiful landscape of Haspengouw, a true paradise for cyclists and walkers. 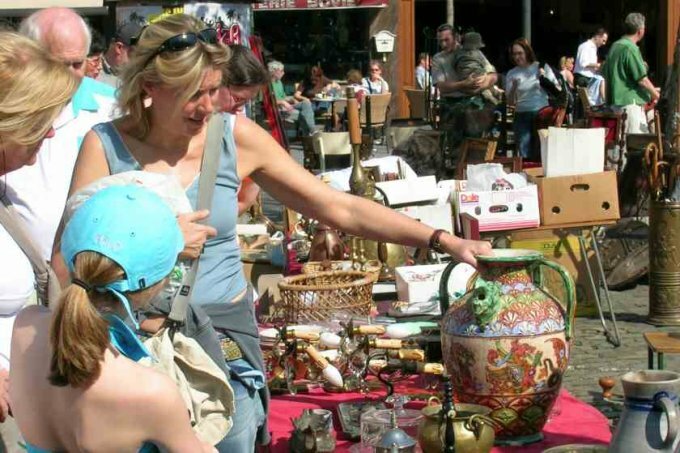 The place to be on Sunday morning is the Antiques and Collectables Market, the largest in the Benelux. We are looking forward to receive you at Liry’s Home!